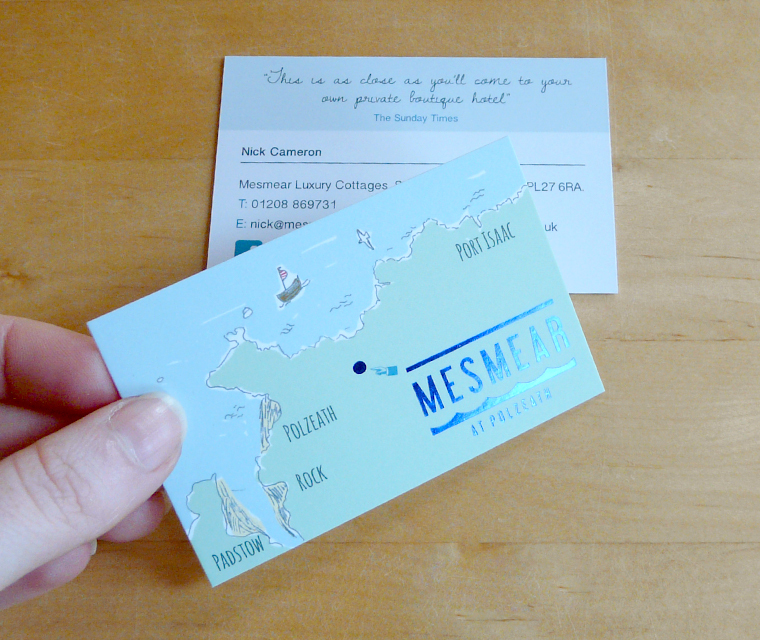 Mesmear luxury holiday cottages wanted us to design a business card that really represented their holiday homes. The best feature of these beautifully restored cottages is their location, by the sea in Polzeath. So we hand illustrated a little map conjuring up the holiday vibe. 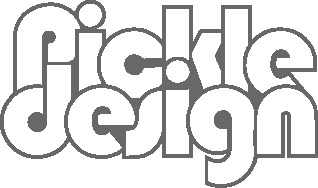 We picked the logo and location dot out in blue foil so the business card would catch the eye. The colour changes with the light and shimmers like the sea.